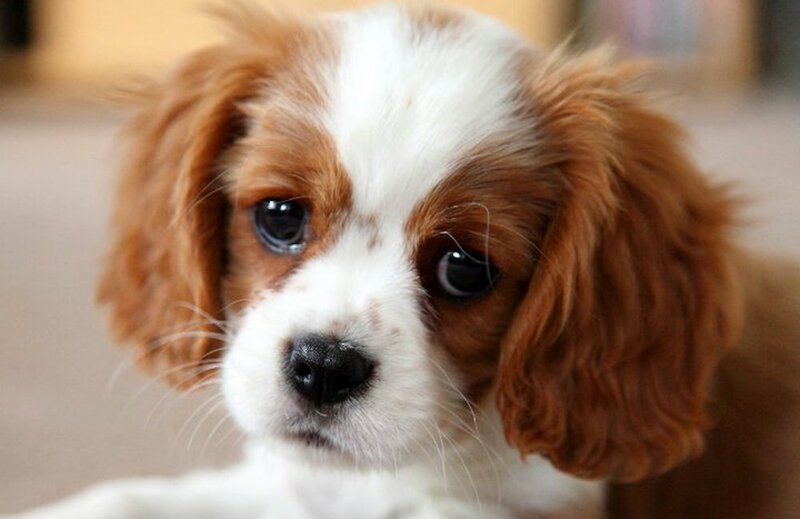 Every time I go on Facebook I end up staring into the eyes of a puppy. Sometimes it has been mistreated, has a bad case of mange, or worse. Sometimes it’s looking for a home. I feel a tug on my heartstrings: What if I were that homeless puppy? It also makes me feel very important: Only I can save this puppy!